8. He thinks it'll lead to more serious roles on other Fox properties, like The Simpsons. 7. To promote Utah as a vacation destination for anti-government patriots. 6. To brag about Utah's near-complete governmental control over its citizens. 4. He's sure if he spends enough time at the studio, he'll eventually meet Ron Burgundy. 3. To up his 2016 re-election odds from 99 percent to 99.5 percent. 2. 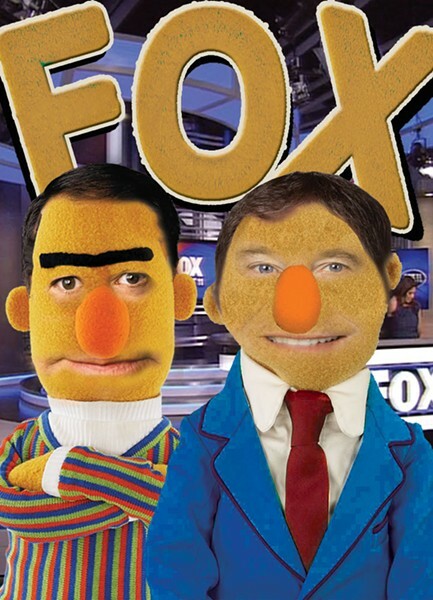 To pitch his own talk show: "Herbert—it's like Huckabee, but with puppets and spelling." 1. It's the only place with even less Democratic presence than Utah.